Experiment! No phone for two weeks. I recently quit my old job in favor of a new one (yay!). This, however, also means that my company phone was disconnected yesterday. Now, there is a gap of about two weeks until I start the new job so I can either go through the hassle of getting a new phone number (I mean, seriously, I’d have to either go outside or enter a ton of information online. girl friend please). It is decided. I will go from a heavily smartphone addicted life where I cannot go five meters without checking the next tram using that app or whipping out google maps to figure out how to get where I am going. I am doing it. I am going full on 1990! I will make plans with people and actually stick to them (the plans at least. I give you no promises about people)! I will plan my day! 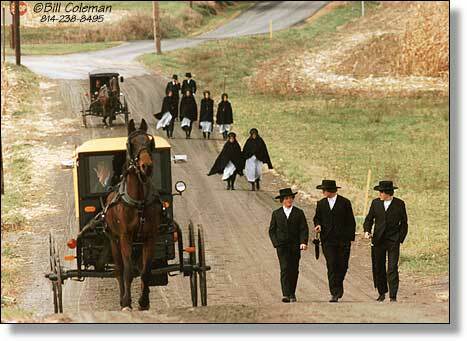 I will live the Amish life (with the exception of living in an apartment, and having access to the internet…. also electric lights). Project Amish has now been active for 14 hours and 42 minutes. So far, no casualties.